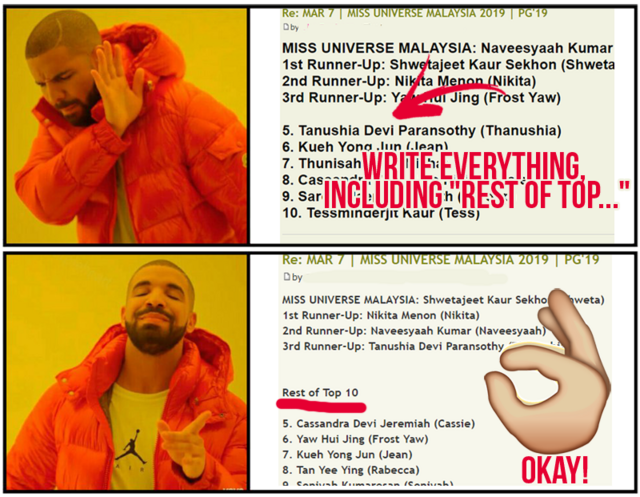 MISSOSOLOGY PREDICTION GAMES 2019 | RULES AND REMINDERS! 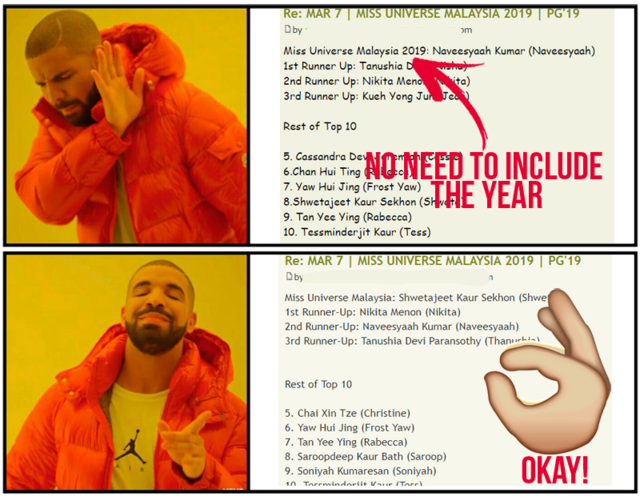 Re: MISSOSOLOGY PREDICTION GAMES 2019 | RULES AND REMINDERS! 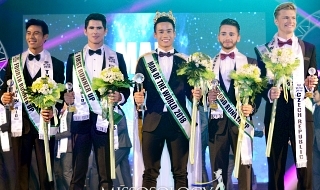 Mr Gay Japan takes place this Sunday, 3/31/2019. javiervidal135 wrote: and mr venezuela? 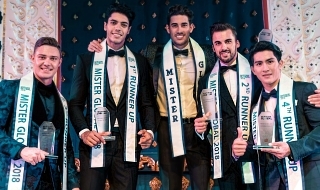 Danieruw wrote: Mr Gay Japan takes place this Sunday, 3/31/2019. alfonsogomesph wrote: is there an over-all tally? combining the scores and see who's leading overall. 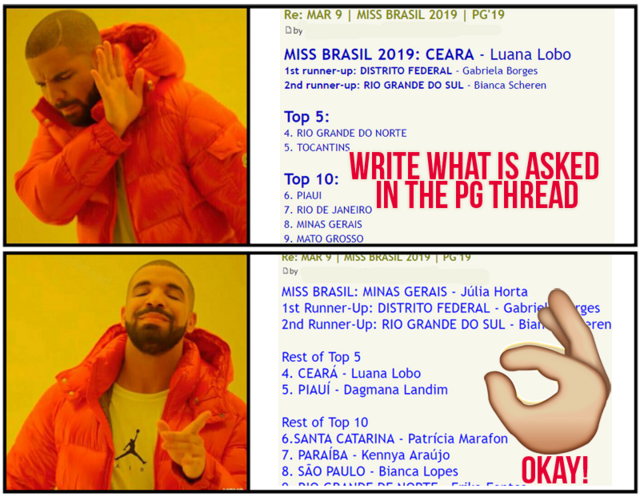 1st Leaderboard will be posted after MISS ECO INTERNATIONAL 2019 (GAME 10). AGAIN JUST A REMINDER TO RELIGIOUSLY FOLLOW AND USE THE OFFICIAL ENTRY SHEET. ANY FORMAT OTHER THAN THE ONE POSTED WILL BE DISQUALIFIED. 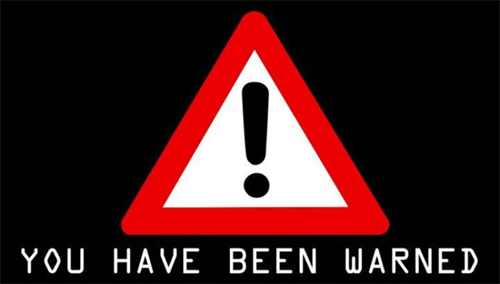 THIS STATED IN PG 2019 GAME RULE NUMBER 1 AND IN EVERY PG THREAD. -NO NEED TO INCLUDE THE YEAR. 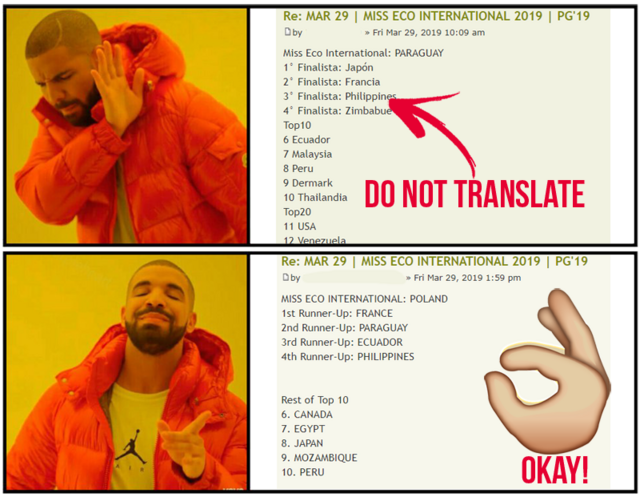 -DO NOT ABBREVIATE, LIKE "MISTER INTERNATIONAL" TO JUST "MI" OR "RUNNER-UP" TO JUST "RU" OR THE "INTERNATIONAL" TO JUST "INT'L". "MISTER" TO "MR" AND VICE VERSA CAN NOW BE ACCEPTED. -WRITE EVERYTHING, INCLUDING "REST OF TOP..."
-WRITE/PUT ONLY WHAT IS ASKED IN THE PG THREAD IF IT ASKED YOU TO WRITE/PUT "NAME OF CANDIDATE", WRITE/PUT THE NAME ONLY. IF THE PG THREAD IF IT ASKED YOU TO WRITE/PUT BOTH "NUMBER AND NAME OF CANDIDATE", WRITE/PUT BOTH THE NUMBER AND NAME ONLY. -MINOR SPELLING MISHAPS CAN BE ACCEPTED, ONLY THE MINOR! FOLLOW THE RULES AND DRAKE WILL BE HAPPY! Can someone who has not pre-registered still join PGs just for the sake of fun? Or will the PG Master automatically not count their submissions? Missus wrote: Can someone who has not pre-registered still join PGs just for the sake of fun? Or will the PG Master automatically not count their submissions? There's no need to register, everyone is welcome to join provided each entry follows the game rules. I'm not playing this year but I will be following some of the national pageants. 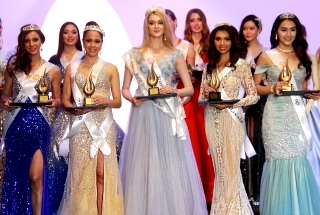 Miss Supranatonal South Africa 2019 is taking place on the 27th July. The contestants were unveiled today on their Facebook page.